Babies are fascinating. They bring an absolute joy to everyone they meet. They are cute, cuddly, funny, innocent, and precious bundles growing up in a busy world. They remind us of our youth, are always surprising us and keep us on our toes all at once. Only one thing comes to mind when thinking about something more adorable than babies: baby clothes! Small and petite, their angelic and charming quirkiness are sure to bring a smile to your face. 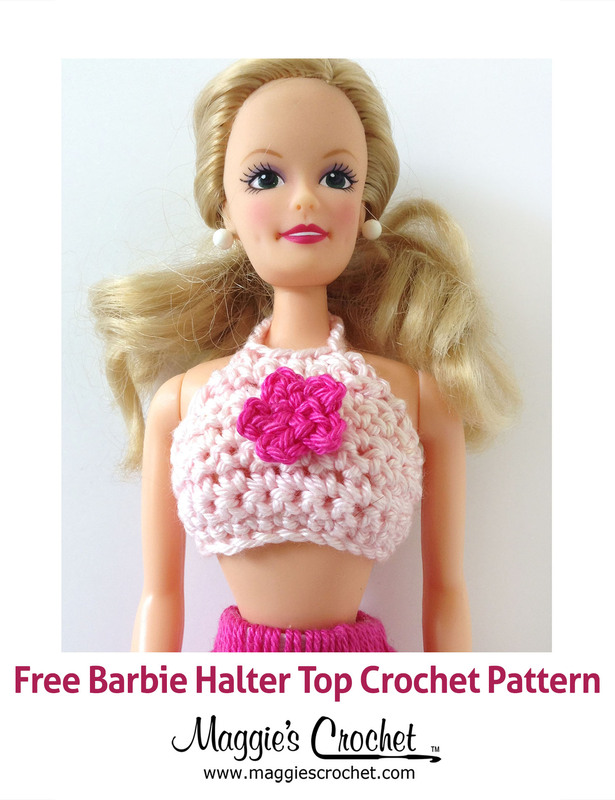 Check out these popular patterns on Maggie’sCrochet.com – just click on the photo! Here is an adorable pattern booklet designed to keep baby super snug and stylish! 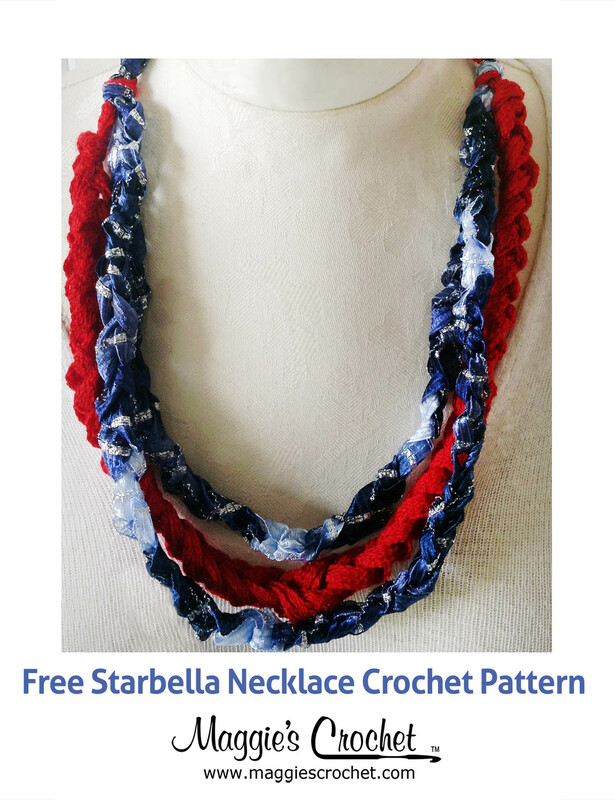 How adorable will your little one be wearing this design by Darla Sims? It’s a classic, cuddly, and charming sweater created to keep your baby warm and snug during cooler weather. The pattern booklet includes numerous variations and design options to suit any baby’s personality. With your choice of color and options (including stripes, ruffles, and more) it’s easy to get creative and enjoy stitching this small, comfy sweater. Perfect for boys or girls, these pint-sized gorgeous sweaters are worked in one simple piece. There are 8 charming jackets included in the pattern booklet, in which any one would make the perfect baby shower gift. Let your creativity show with these Surprise Crochet Sweaters for baby and stitch something that will keep your little one extra cozy! 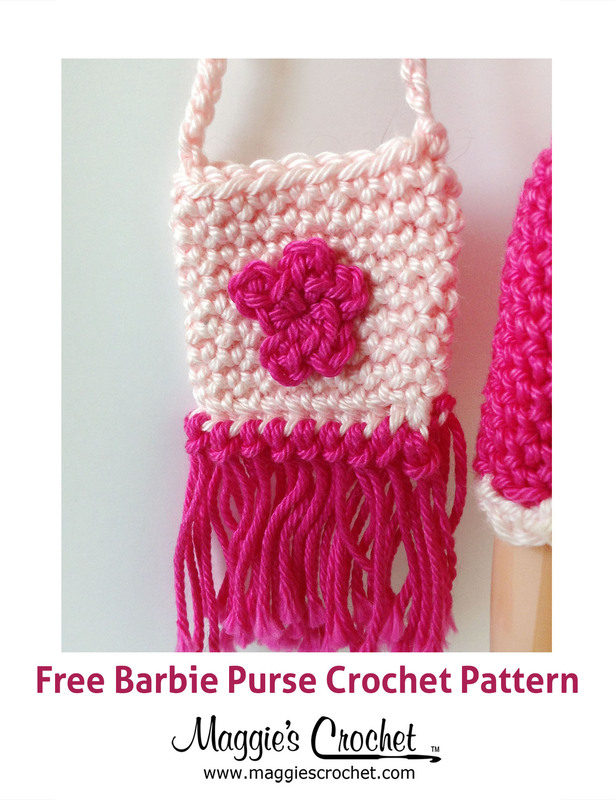 Click below to see the pattern on Maggie’s Crochet!